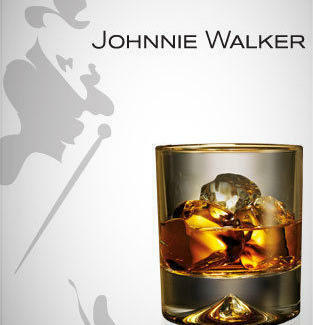 What: Embark on a Master-led education that will refine your worldly knowledge without that whole thesis hassle: Johnnie Walker's House of Walker, a private tasting event that will open both palette and mind to the refined world of blended scotches. You'll mingle with fellow connoisseurs while enjoying drinks prepared by a Master of Whisky, a man whose pedigree and magnanimity cause him to be bowed to even by the masters of the universe. Where: Like any good secret club, you have to RSVP to learn the details. When: See "Where" above (in other words, click here). How: Click here to RSVP. As far as transportation goes, clearly arriving by monorail would be the optimal choice.